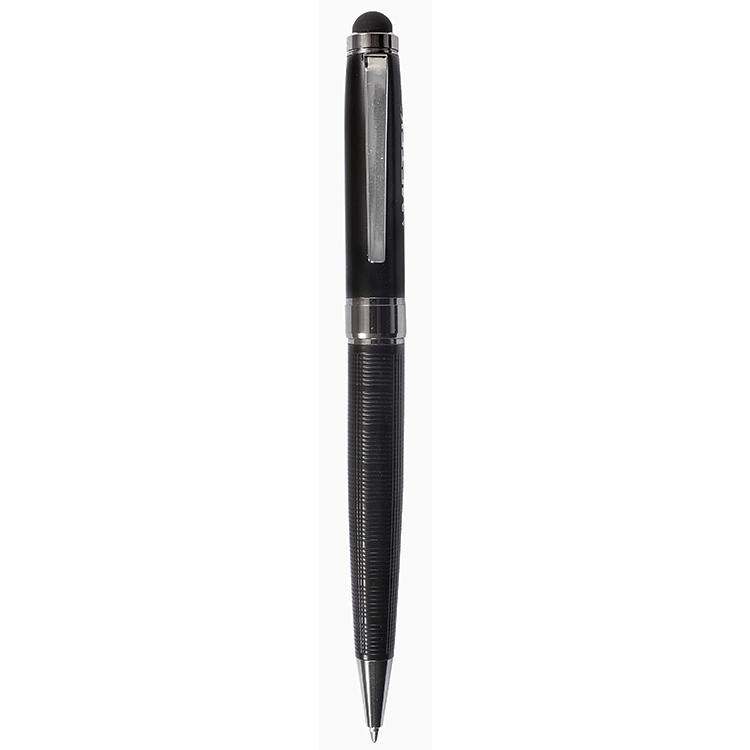 This high-end pen or luxury is ideal for corporate giveaways and employee gifts. 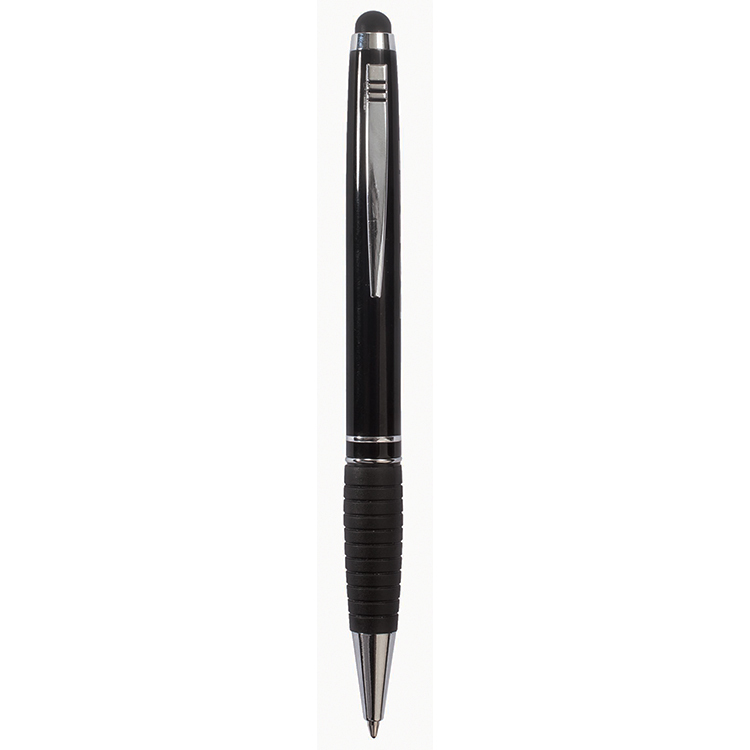 Twist action ballpoint pen with touchscreen stylus for smartphone and tablet, with textured barrel design. 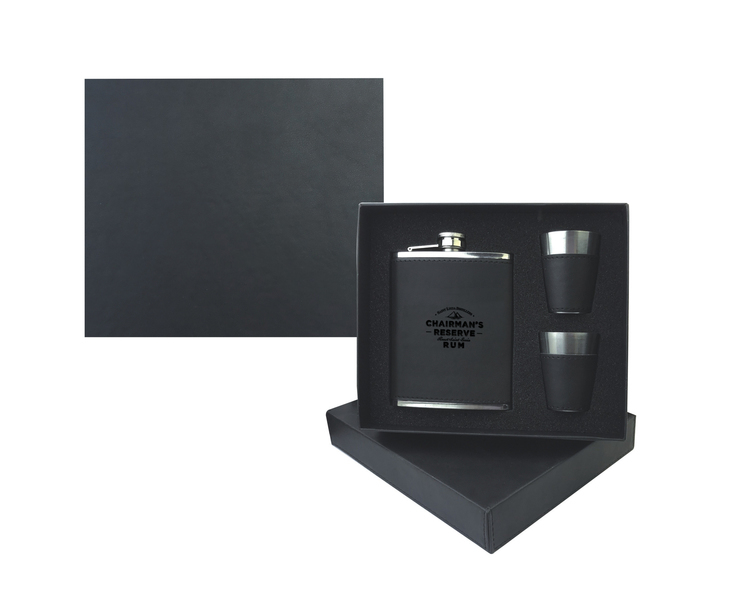 Engrave this tumbler with your company name so customers will always have your brand in hand. 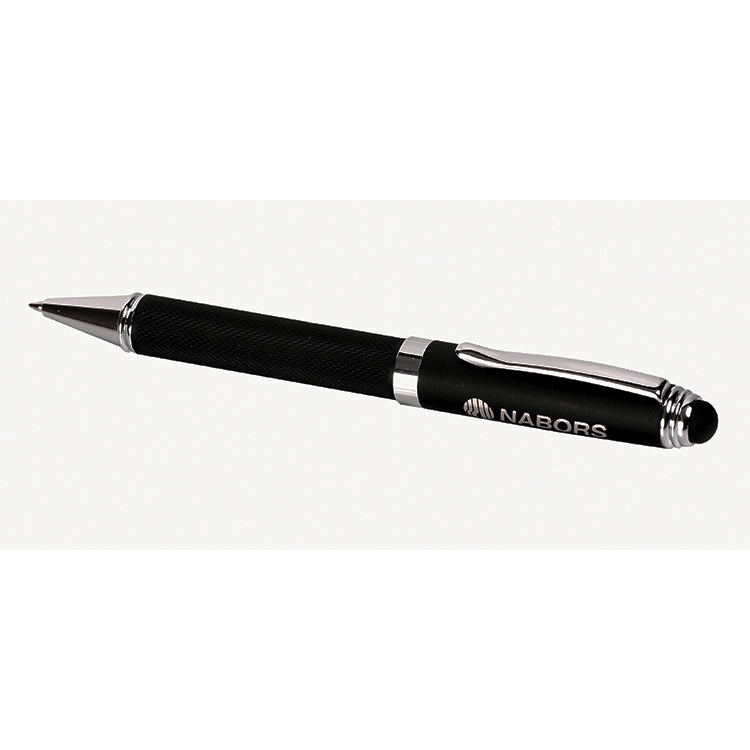 Your marketing success is "written" when you choose our M! 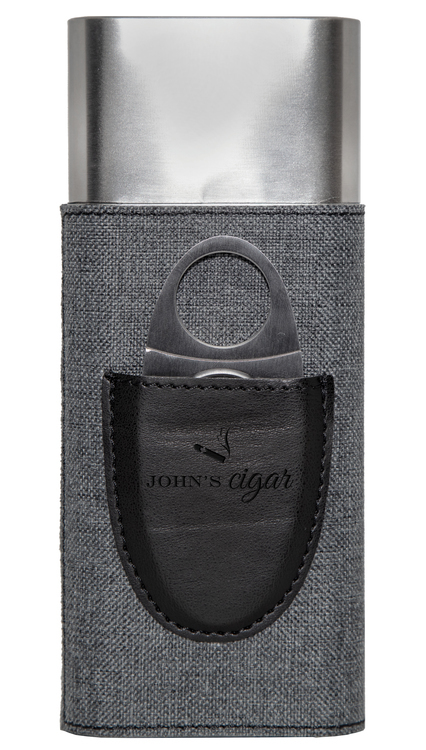 Proudly show off this stylish gem at your next tradeshow. 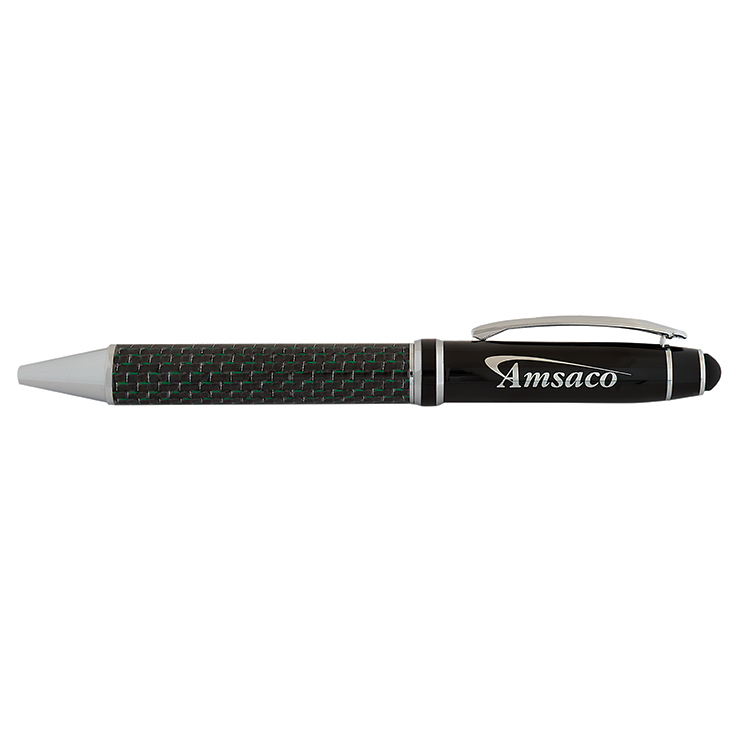 Potential customers will love the look and feel of this great pen. 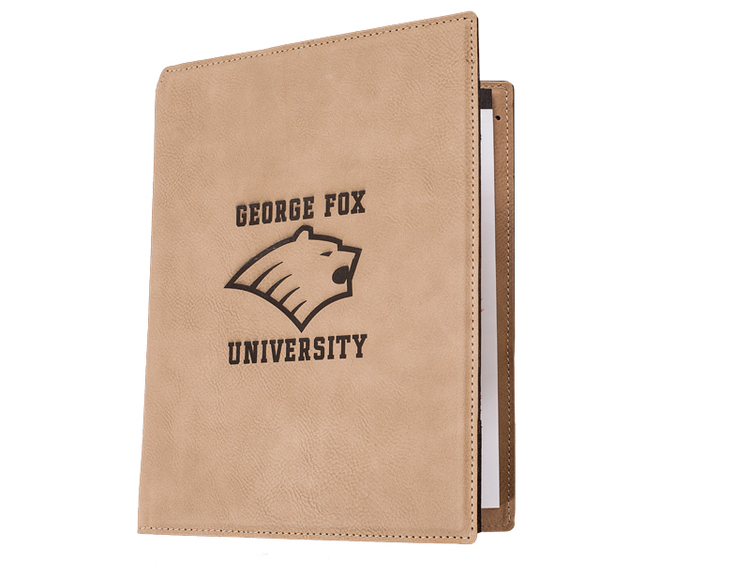 Make the "write" choice and order yours now! 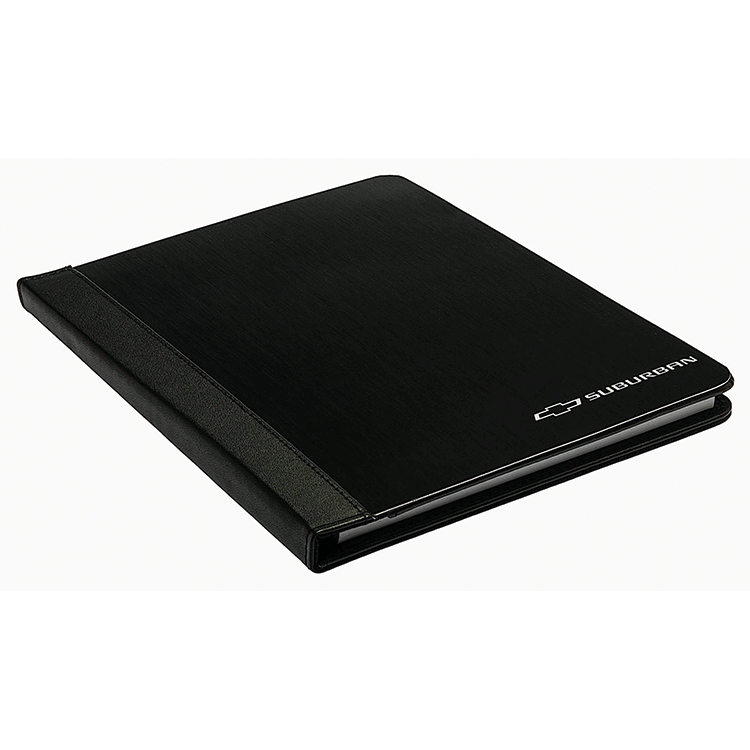 Colors are black and gunmetal. 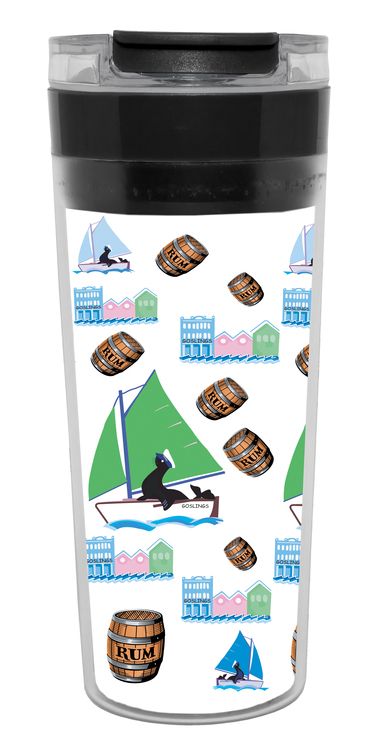 Whether at a corporate function or recreational gathering, these handy tumblers will keep your guests refreshed! 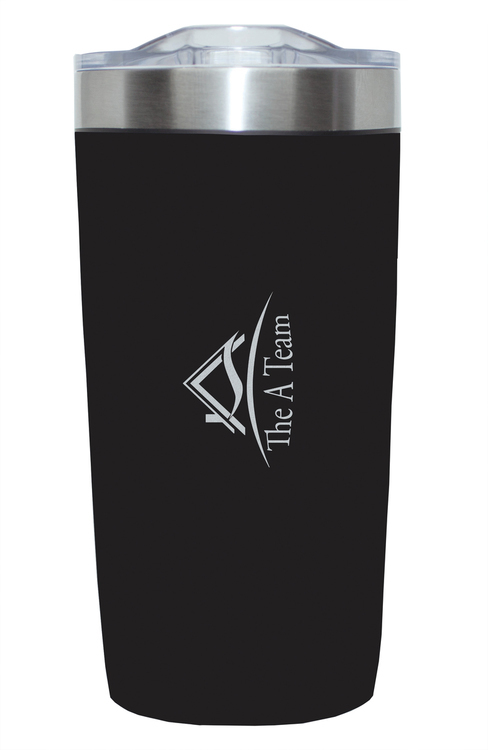 Personalize this tumbler with your company name so customers will always have your brand in hand. 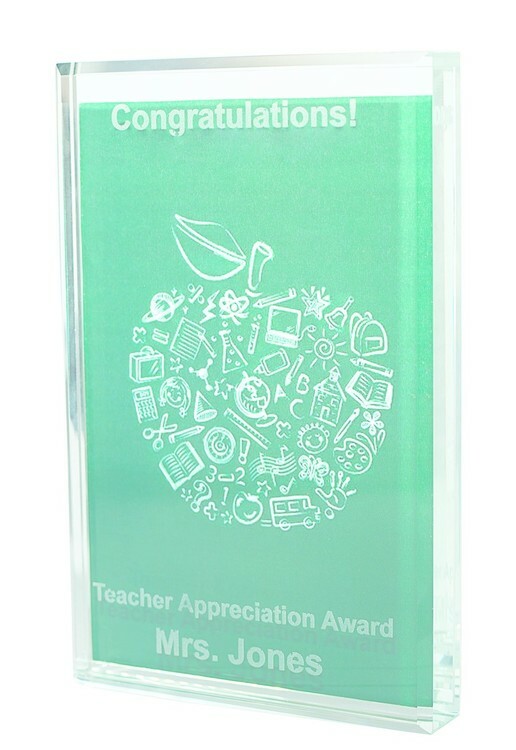 Large 2" x 2" engraving area for maximum effect! 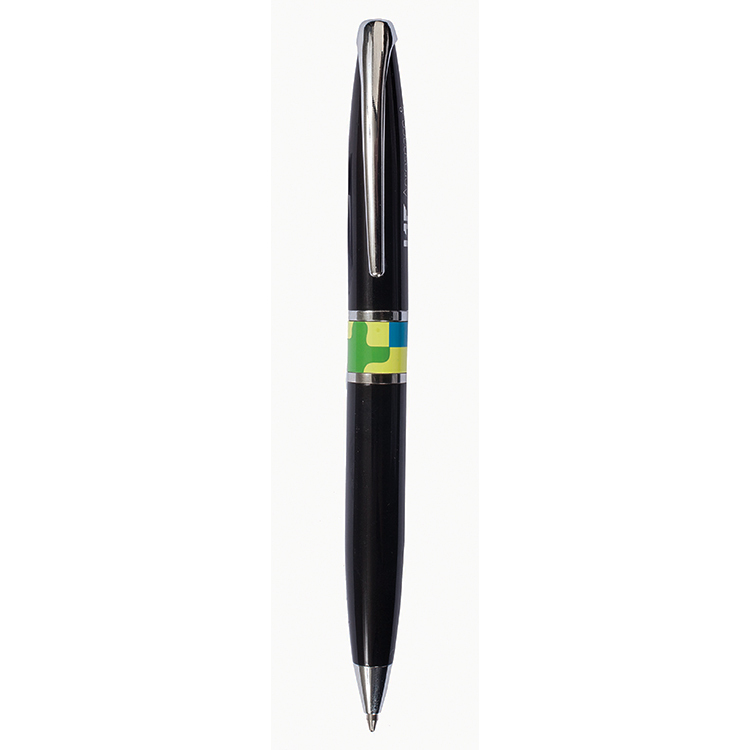 Send your promotional message on paper or stylus with the Ifibe Ballpoint / Stylus!. 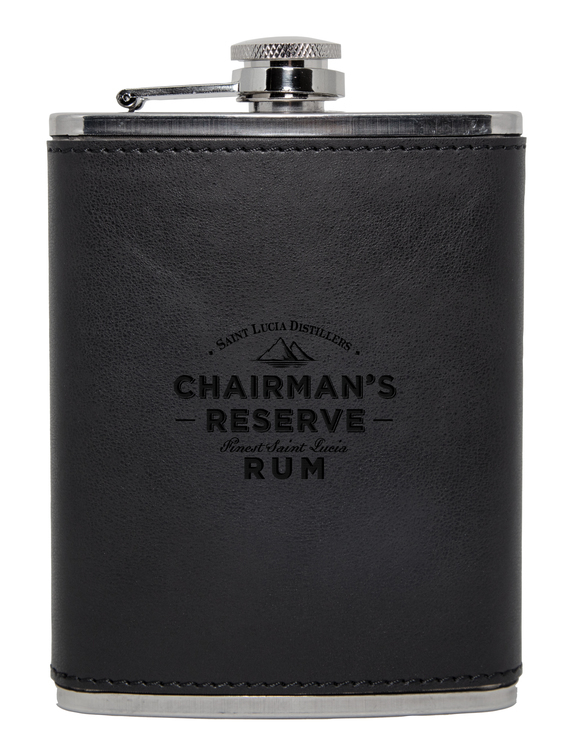 Invest in this classic promotional gem today! 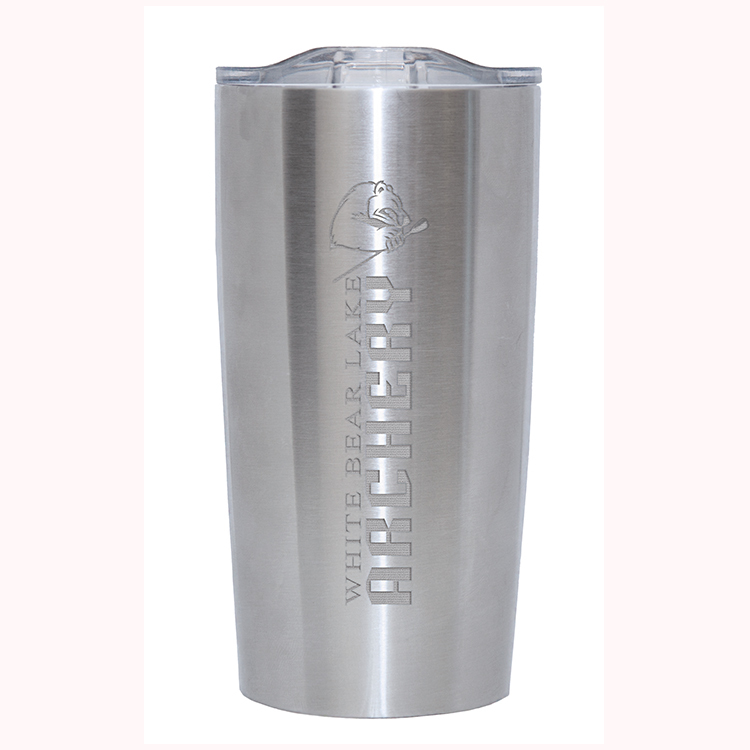 Engrave this tumbler with your company name so customers will always have your brand in hand. 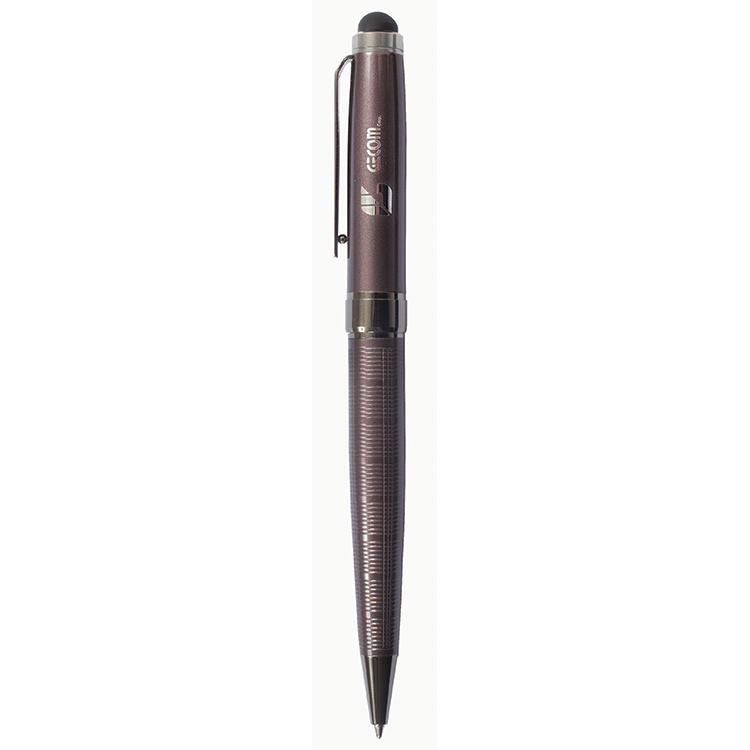 Vertical engraving area is 1 1/4" x 5"
Twist action ballpoint pen with touchscreen stylus for smartphone and tablet, with textured barrel design. 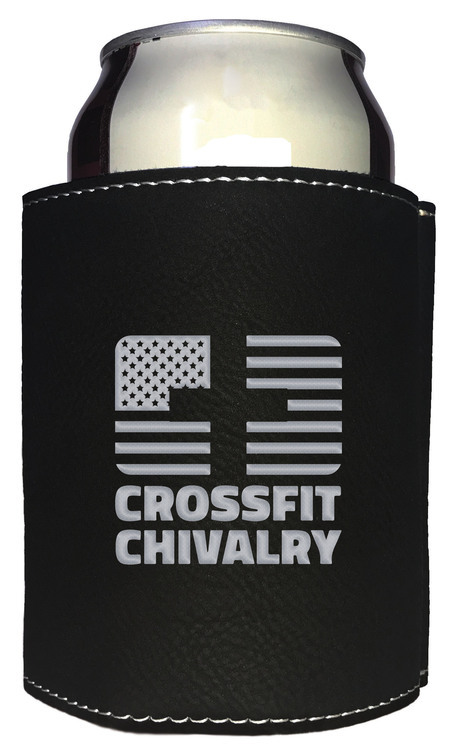 Comes in black or orange. 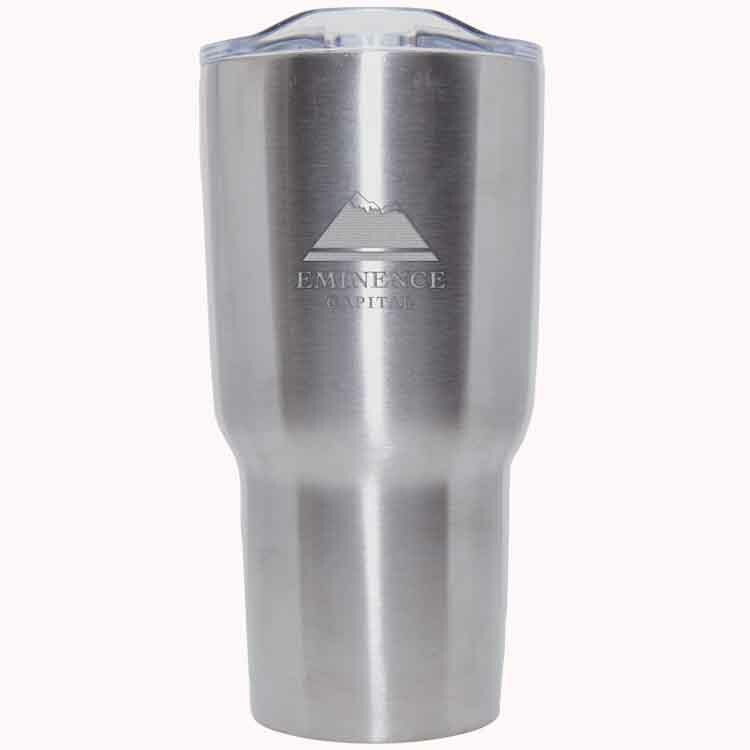 Engrave this tumbler with your company name so customers will always have your brand in hand. 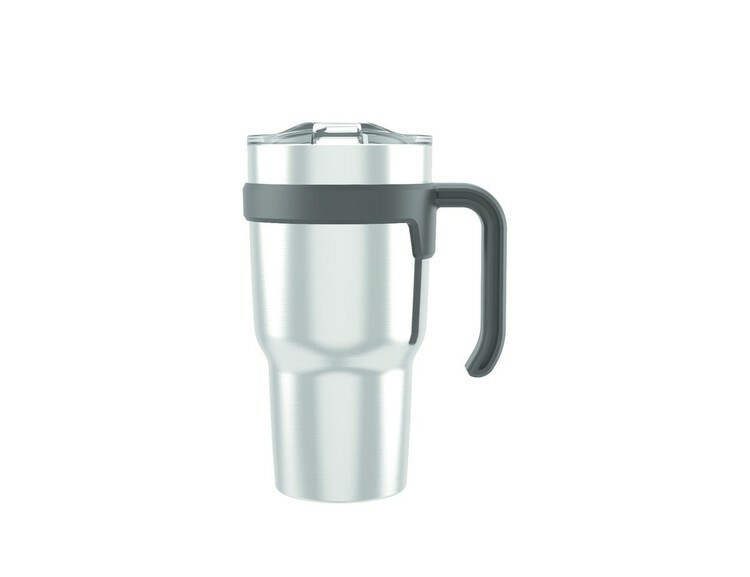 Large vertical engraving area for maximum effect! 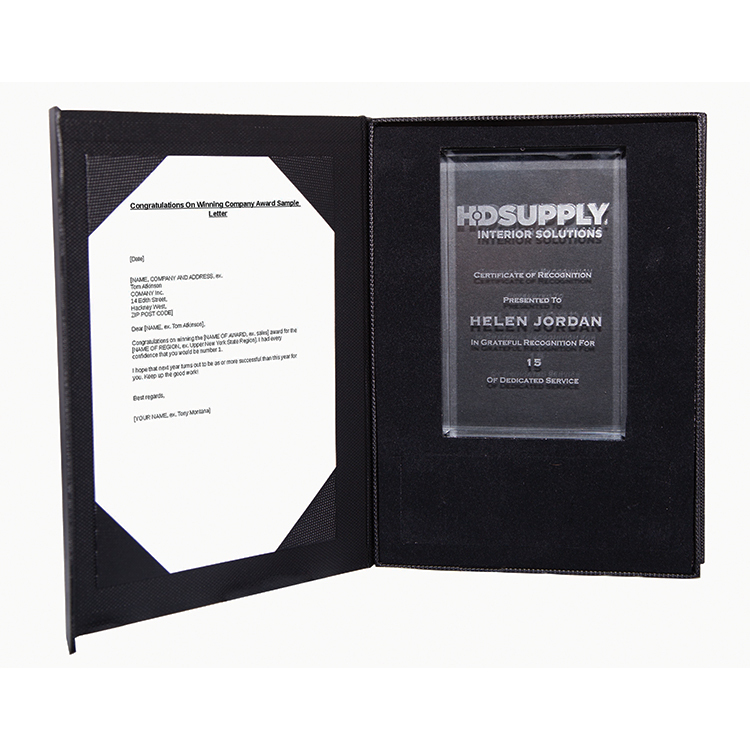 Vertical engraving area is 1 1/4" x 3"
Invest in yours today and see that your brand gets "noted"! 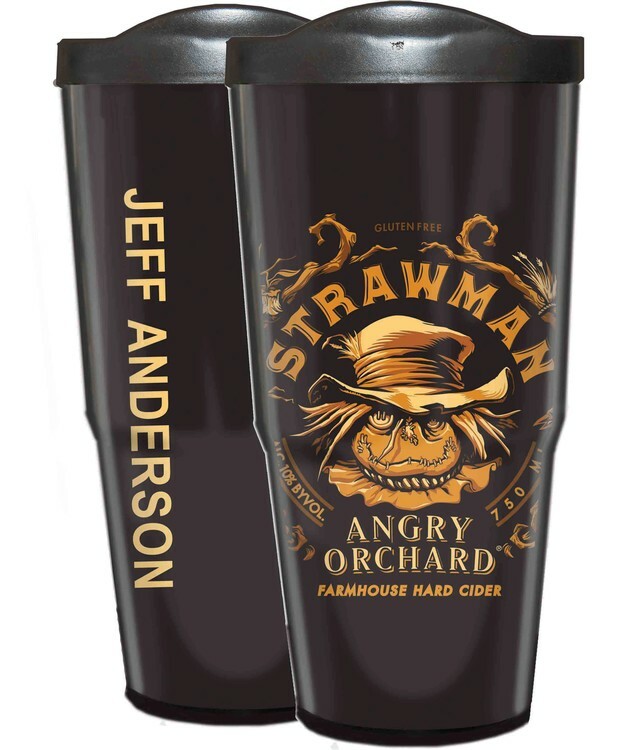 Engrave this tumbler with your company name so customers will always have your brand in hand. 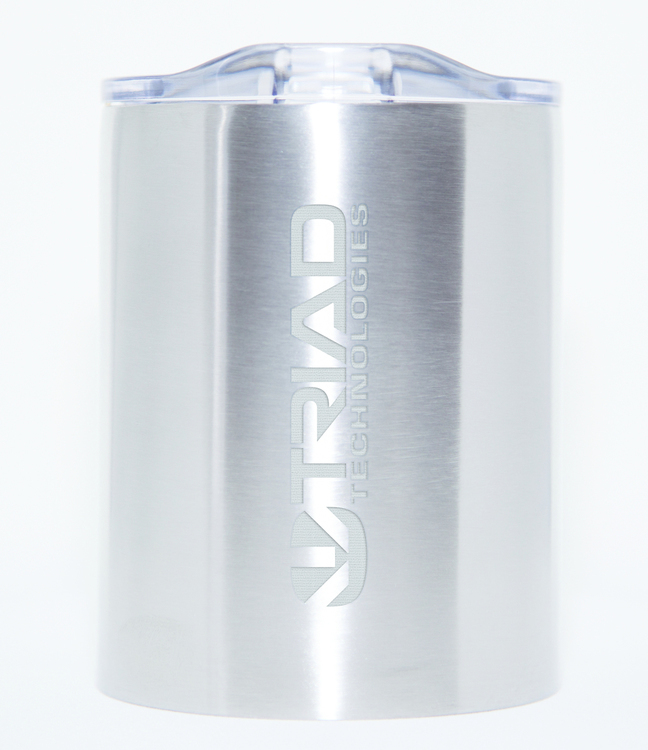 Large vertical engraving area for maximum effect!